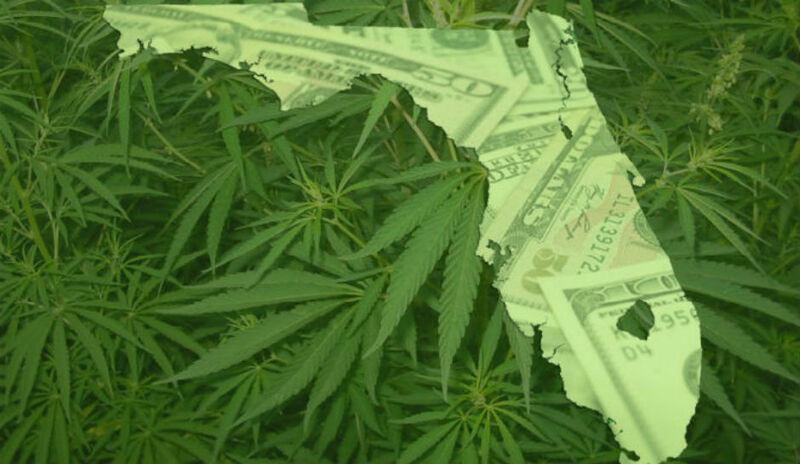 Starting January 3rd, the State of Florida will begin regulating the sale and use of Marijuana or Cannabis for Medicinal Purposes according to the Florida Department of Health Website. We’re very happy about the passing of Ammendment 2 and look forward to the path to full Recreational legalization and to celebrate we’re offering a 10% discount of your next order with the coupon code YesOn2. As of right now HEMP CBD products, which you can find at our store, are 100% legal in all 50 states. The low THC, high CBD alternative will now legal under Physician Recommendation for registered Medical Marijuana Patients in Florida, the state is still on the process of developing regulation for this type of dispensaries. Keep Reading our blog and stay tuned for more secret coupon codes, latest and special offers!